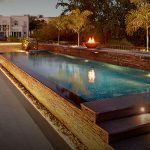 At Milestone we stand behind not only the quality and caliber of our swimming pool designs but also their exquisitely unique appeal. 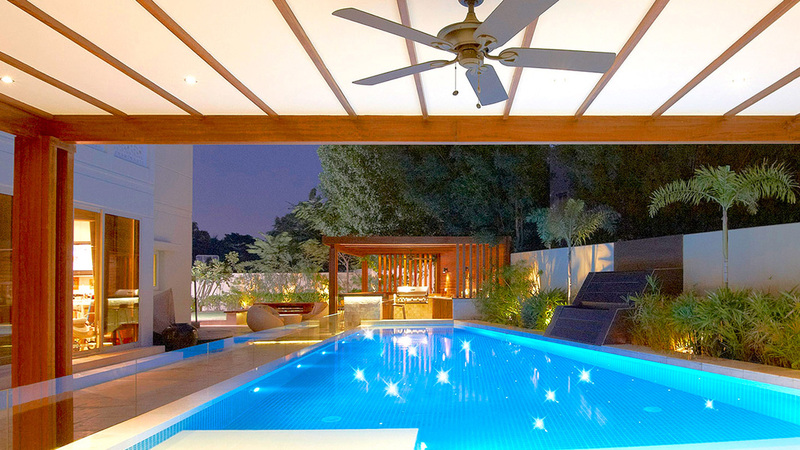 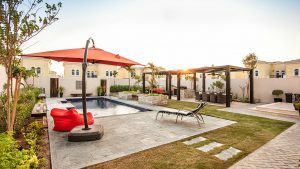 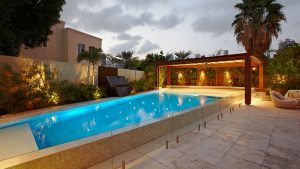 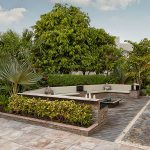 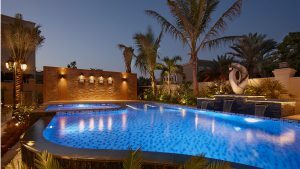 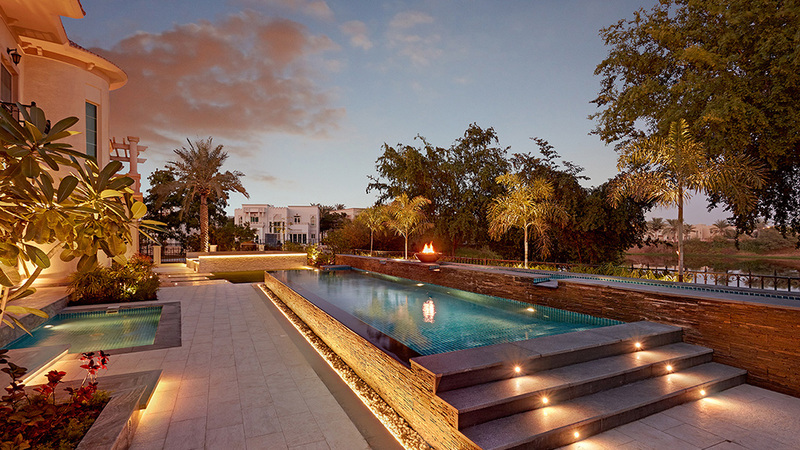 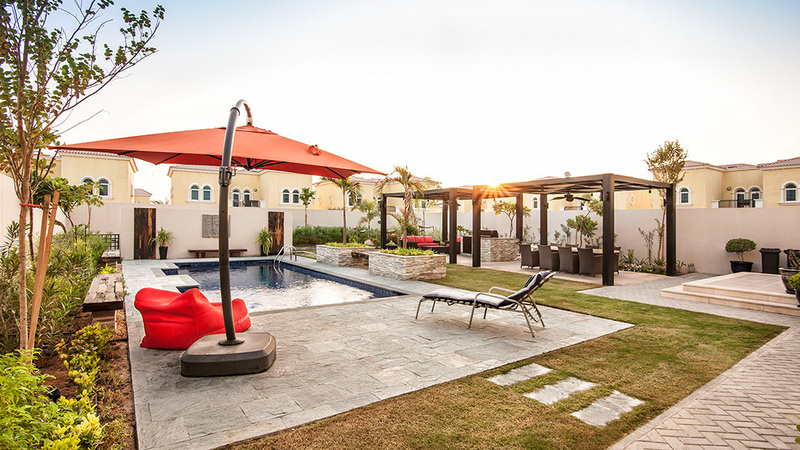 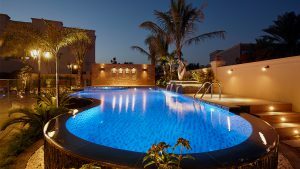 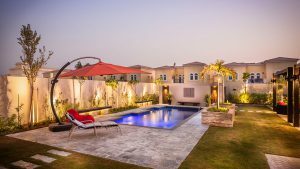 As the premier swimming pool contractors in Dubai, our professional landscape designers and build teams are passionate about designing and building a pool that will enhance your outdoor living space, as well as your lifestyle. 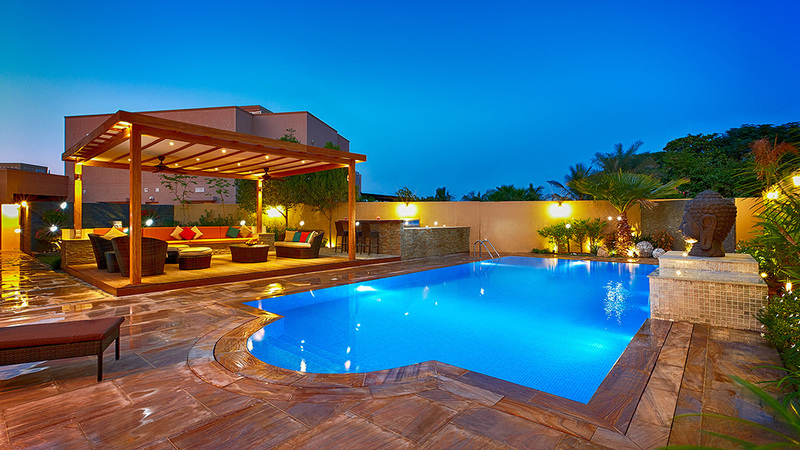 While we could go on and on, we firmly believe that the proof is in the results! Take a look at some of our recently completed pool designs and builds.